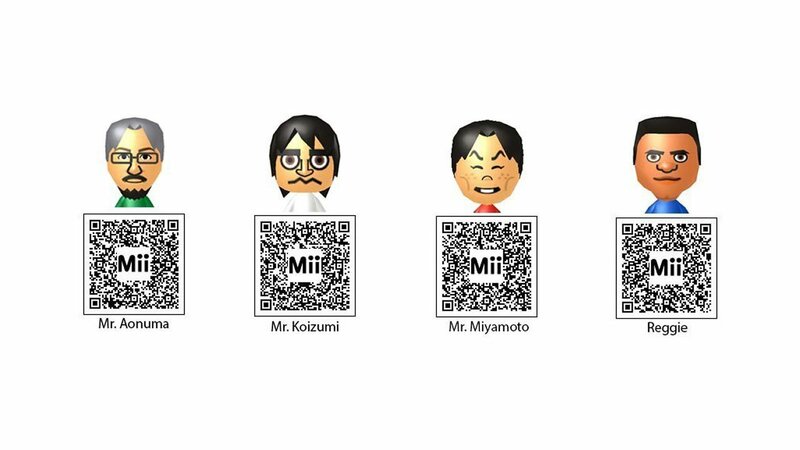 Nintendo has recently revealed QR codes players can use to put Nintendo bosses into their copy of Miitopia. Nintendo has always been a company to try to have fun with their games. More than anything, fun was likely the underlying component to Miitopia, the company's newest Nintendo 3DS game that blends traditional RPG elements together with players' customizable Mii avatars. The game not only has a style and personality all its own, it also allows players to change their gameplay style based around the other Miis they keep in their company. And what better way would there be to have the ultimate Miitopia experience than to drop famous Nintendo bosses like Shigeru Miyamoto and Reggie Fils-Aime into the game? It might seem a little unusual to play a video game alongside virtual representations of the people who helped design it, but no one is denying the fun factor involved. 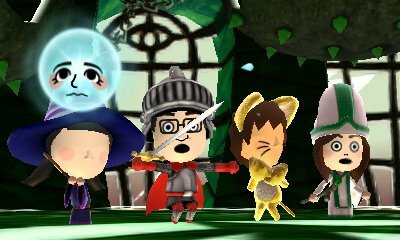 While the team at Nintendo are always working to engage with their community, sharing their Miis for use in Miitopia is a unique sort of move, and 3DS players are no doubt stoked to see such legendary faces appear as in-game allies. Looking to find even more great Nintendo 3DS experiences? We've got a fine assortment of our favorite handheld titles featured over on our list of the Best Nintendo 3DS Games.